This was my first game as Sound Supervisor at Microsoft! My Audio Director was Paul Lipson and we worked with Ramon Kerstens, the Audio Lead at Vanguard Games. 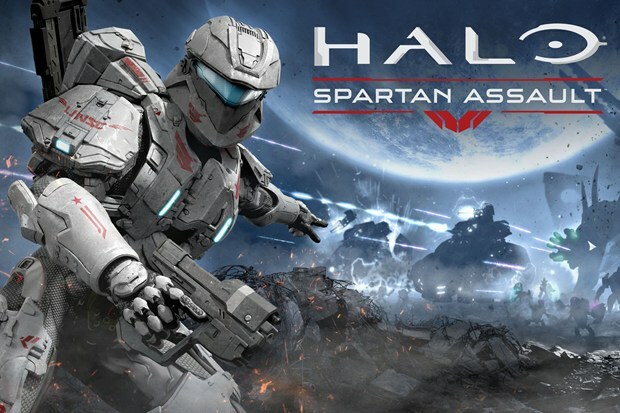 We had a challenge set before us because even though this was a comparatively casual game, it was still Halo and needed to live up to a very high bar. Thankfully we had the incredible library of the past Halo games to draw upon, however it wasn’t just a simple port. Since the main Halo games are all in first person perspective, every asset was created with a lot of close up detail. Spartan Assault, on the other hand, has a distant isometric perspective, so virtually every asset that we used had to be hand tweaked in order to give it some distance and sonically fit in this new mix scenario. Plus, there was a ton of new content that Vanguard created that needed support, so we had to design new audio that fit in with the classic Halo sound.